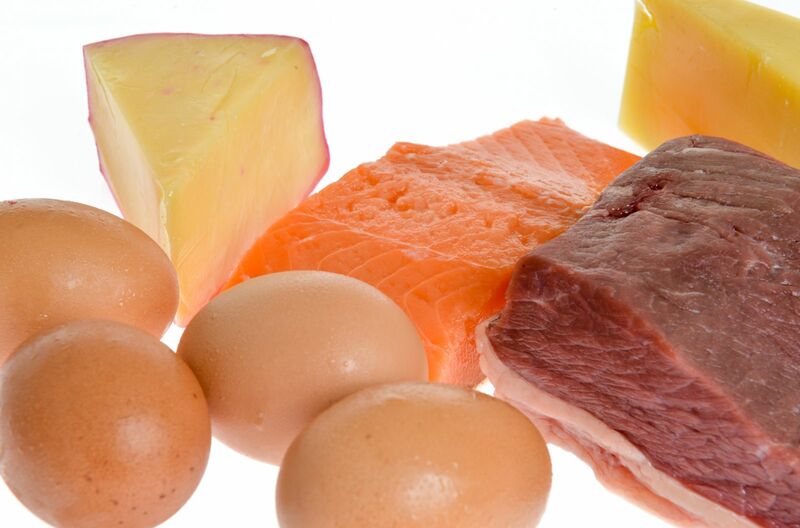 Vitamin B12, required for proper brain function and a host of chemical reactions within the body, is found naturally only in animal foods. But if the typical vitamin B12 sources are not part of your regular diet or if your body has difficulty absorbing enough B12, there are other options. The Harvard Medical School Special Health Report Making Sense of Vitamins and Minerals explains that vitamin B12, like all B vitamins, is water soluble, which means the body expels what it does not use. Its main job is to maintain healthy nerve cells, support proper brain function, and assist in the production of DNA and RNA. B12 also works with other B vitamins to improve certain functions. For instance, B12 and B9 (folate) together help to make red blood cells. B12, B6, and B9 team up to control blood levels of the amino acid homocysteine, high levels of which have been associated with possible heart disease. B12 deficiency: Who is at risk? Most healthy adults get sufficient B12 from their regular diet. However, it is common for older people to have some level of B12 deficiency. This is often due to a poor diet and less stomach acid, which the body needs to absorb B12 from food. Certain conditions and drugs also can interfere with absorption and increase your deficiency risk. For example, Crohn's disease, pancreatic disease, diabetes, and heartburn medication, which reduces stomach acid. Vegans and vegetarians sometimes have trouble consuming enough B12 since many food sources are found in animal products like meat and dairy. Low levels of B12 can cause fatigue, nervousness, dizziness, numbness, and tingling in the fingers and toes. Severe, long-term deficiency may lead to loss of mobility, problems walking, or memory loss. A blood test from your doctor can measure B12 levels. A serious deficiency can be corrected with B12 shots or high-dose supplements. Foods with B12 are always the first choice, but if you have trouble eating B12-rich foods, or have problems absorbing B12, another potential vitamin B12 source is a multivitamin. In fact, the federal government's Dietary Guidelines for Americans suggest that people older than age 50 take a multivitamin supplement as a way to ensure adequate B12 intake. Many store multivitamins contain high amounts of B12. An average brand may contain about 25 mcg, which is more than 400% of the recommended daily value. Check with your doctor to determine if multivitamins is right for you. There is little risk from taking too much B12, however, high amounts may interact with certain medications.